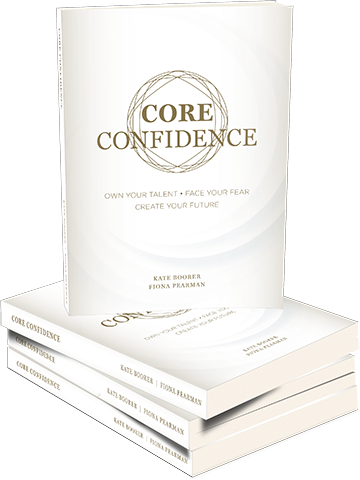 “Core Confidence” is a book written by Kate Boorer & Fiona Pearman. 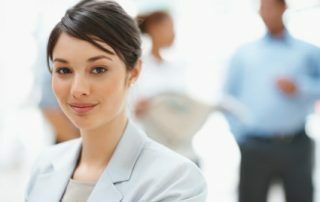 It examines the reasons (systemic, bias, practical and personal confidence barriers) that contribute to why professional women are often perceived as less confident than men. 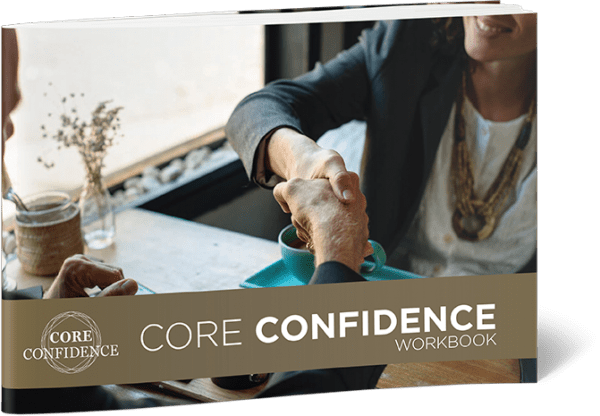 Our Core Confidence Workbook help you start to explore your relationship with Confidence. 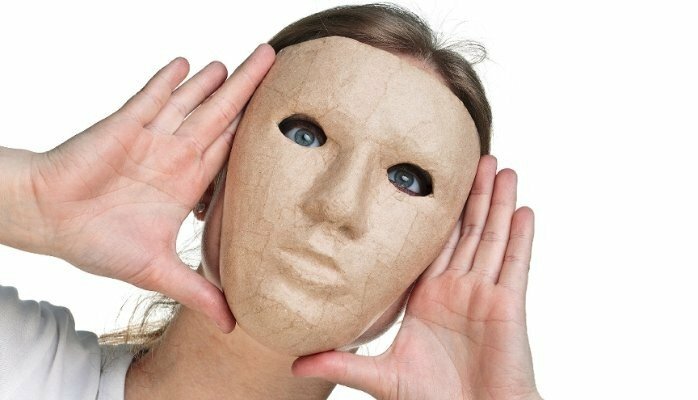 What’s really going on so you can start to make some positive decisions to move yourself towards the career and life you want. There is no magic pill, just work to do and courage to hold on to as you move forward step by step. 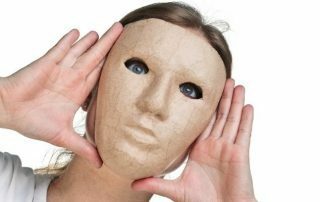 What is confidence anyway? 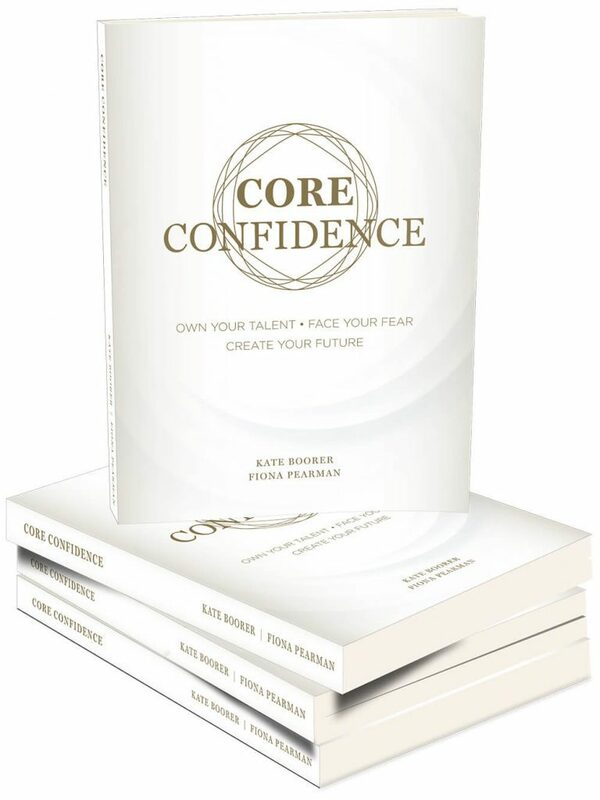 Women are twice as likely to get feedback that they lack confidence; listen to Kate & Fiona discuss what confidence is and what can get in the way. If your organisation would like to discuss ways in which you can create workplaces where men and women thrive, are confident and able to navigate the complexity of 21st century business, please visit our consulting site Pearman & Partners.